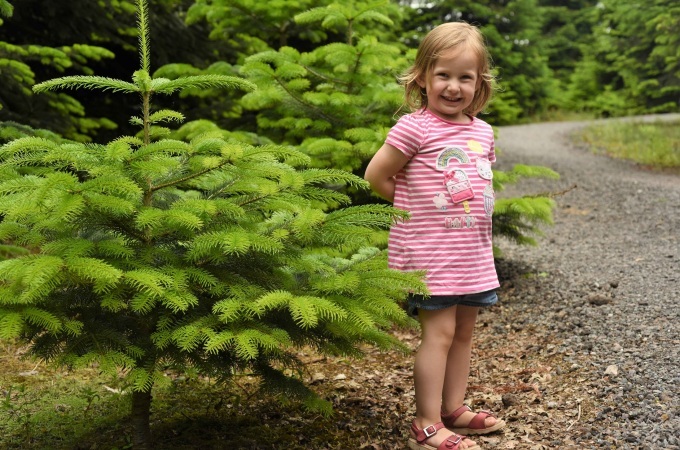 Langford Lakes Christmas Tree Farm, which is well-known for its home grown, freshly cut Christmas trees, is a family run 40-acre farm that is located close to the nature reserve Langford Heathfield, a mile outside of Langford Budville in Somerset. 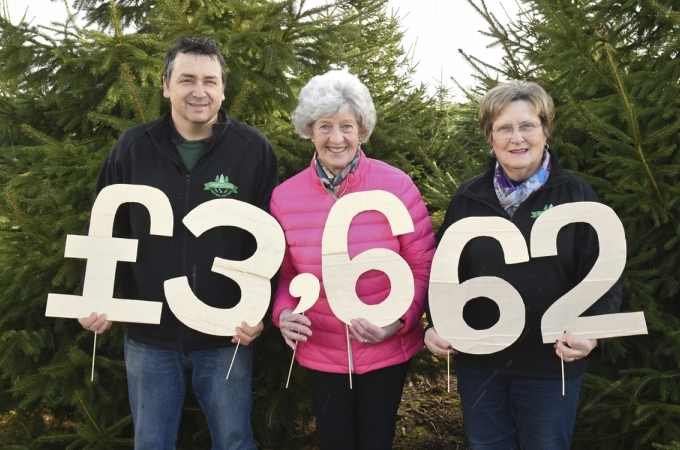 Langford Lakes is owned and run by Reg and Ann Hendy and their two sons, Shaun and Nick. 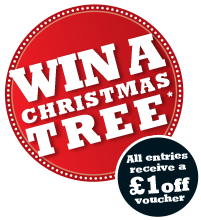 As Christmas tree growers we pride ourselves on offering quality, fresh trees at a very competitive price.